Helping students understand the critical role nurses play in health care delivery is essential for success in today's world. That's why we've developed Navigate Dimensions of Professional Practice and Role Development in Nursing, an instructionally designed online course ideal for BSN or RNtoBSN programs. Jones & Bartlett Learning would like to extend our congratulations to Ninewells for their impressive achievement. Cheers! Is your hospital Baby-Friendly yet? Do you know about our online Ten Steps to Successful Breastfeeding course? Created specifically to support the implementation of the World Health Organization (WHO) and UNICEF Baby-Friendly Hospital Initiative™ in the United States, it is an essential course for educating your staff to promote successful breastfeeding. Structured in 17 modules, this online course earns 24.4 CEUs for nurses and 24.4 L-CERPs for lactation consultants that can be completed at your own pace 24-hours a day. Interspersed throughout are interactive quizzes that measure your understanding of the subject matter as you move thorough the course. After completing the course, you can print out a completion transcript that certifies your earned continuing education credits. 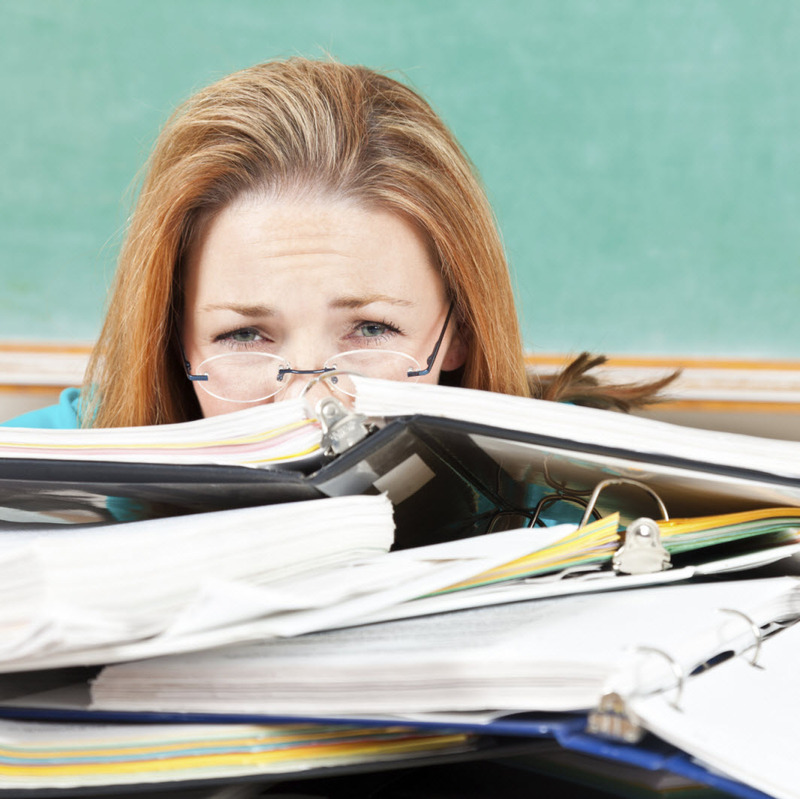 Nursing Faculty: Need Last Minute Resources for Spring Courses? Just found out you're teaching a class in the spring? Or are you too overwhelmed with the end of the semester to think about what books to assign this spring? In order to accelerate the number of Baby-Friendly hospitals in the US, the Centers for Disease Control (CDC) has awarded nearly $6 million over three years to the National Initiative for Children's Healthcare Quality (NICHQ). Intended to improve hospital practices that support breastfeeding, the project will help them move toward Baby-Friendly status by incorporating the Ten Steps to Successful Breastfeeding established by the World Health Organization (WHO) and UNICEF as global criteria to improve breastfeeding rates. "We know that breastfeeding rates are higher in Baby-Friendly hospitals, yet only 5 percent of babies in this country are born in these facilities. We need to help hospitals improve their maternity care to better support breastfeeding. This project takes steps to do that, and it offers real solutions to improve the health of mothers and babies." All of the vital information in Porter Pocket Guide to Emergency and Critical Care in now available in PDA format! If you are in search of resources for Doctor of Nursing Practice (DNP) programs, check out DNP Answers, one of eight blogs published by Advance for NPs & PAs. This is a great place to catch up on some of the recent buzz about DNP Programs. Many of the posts on this site receive comments, so it’s a pretty active community.